Posted on November 2, 2018 by Hillary T.
Look for fall birds, learn how to make sourdough bread, go on an owl prowl, try nature journaling, take a photography workshop, and more at a wildlife sanctuary this weekend. Discover the Seabirds of Cape Ann with Joppa Flats. 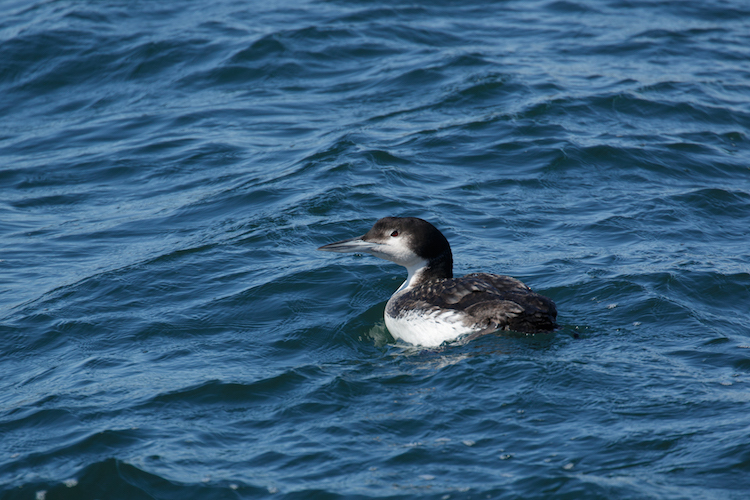 Be on the lookout for Red-throated Loon, Red-necked Grebe, Harlequin Duck, Black Guillemot (and maybe other alcids), and three species of scoters. This entry was posted in Get Outdoors on November 2, 2018 by Hillary T..